Love the music background - stunning card! 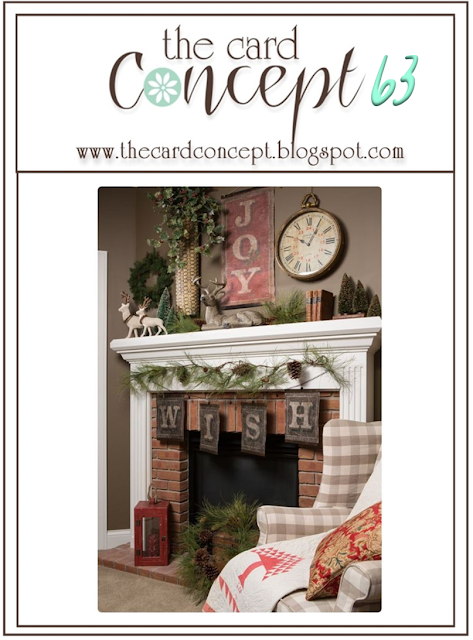 Wonderful CAS design and the gift tags are a wonderful added element! 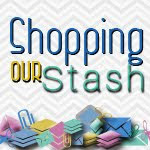 Thanks so much for accepting the challenge this week at Shopping Our Stash! 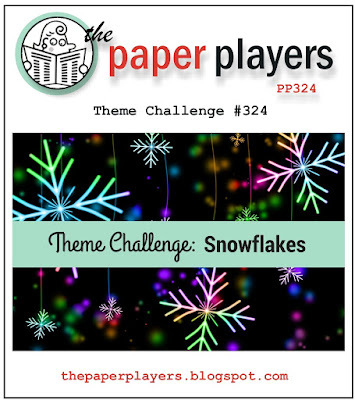 What a lovely project--the music paper is so pretty and your tags are adorable. 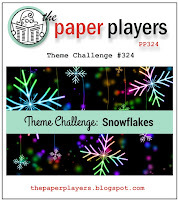 Thank you for joining my snowflake challenge at The Paper Players! 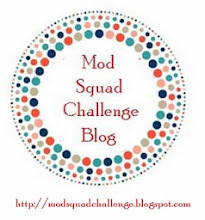 I agree, this is a fabulous idea, all of this little tags are gorgeous, so festive and perfect to adorn Holiday gifts. The card you made is also beautiful, what a lovely gesture for your friend, one she will forever remember. Thank you for sharing this beautiful gifts with us at SHOPPING OUR STASH, hope to see you back in the gallery again soon. Looking back, pardon my auto-typing... no idea west "sidi live" was supposed to be! Such fun little projects. Those tags are just adorable and your sweet card is delightful. So glad you could join us at The Card Concept! These are simply wonderful. Love those little tags and the tree on your card is just a wow! Glad you joined us at The Card Concept!